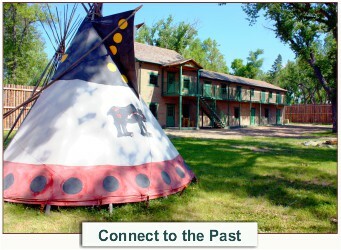 Drive through vast open country, past miles of wheat fields, herds of deer and antelope, and enjoy a view where you can see forever in any direction....journey to historic Fort Benton. You will soon understand why Forbes named Fort Benton as one of the fifteen "prettiest towns in America" and National Geographic Traveler recommends visiting Fort Benton. 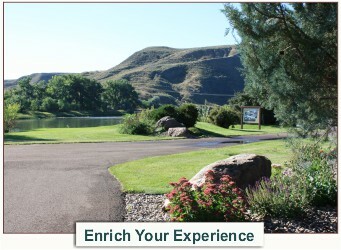 Visit our historical attractions and Museums, view the State of Montana's Lewis & Clark Memorial. 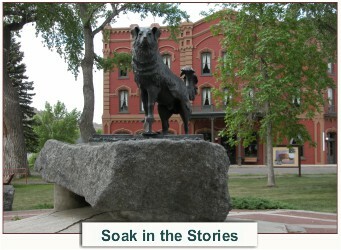 Soak in the story of Shep, the world famous faithful dog, and learn the tales of the bloodiest block in the west. Stroll along the old steamboat levee, walk on the first bridge to span the Missouri River, and view the many pieces of outdoor art on display. Or....just sit beside the Wild and Scenic Upper Missouri River and watch a Bald Eagle soar across the sky. 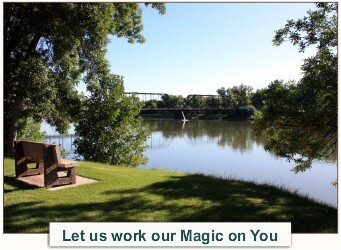 Let Fort Benton.....its scenery, its history and its residents work their magic on you!